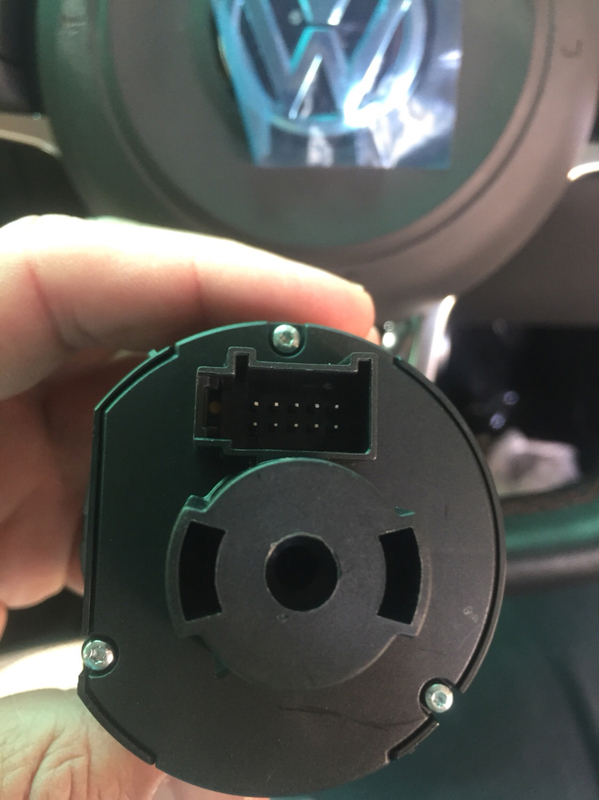 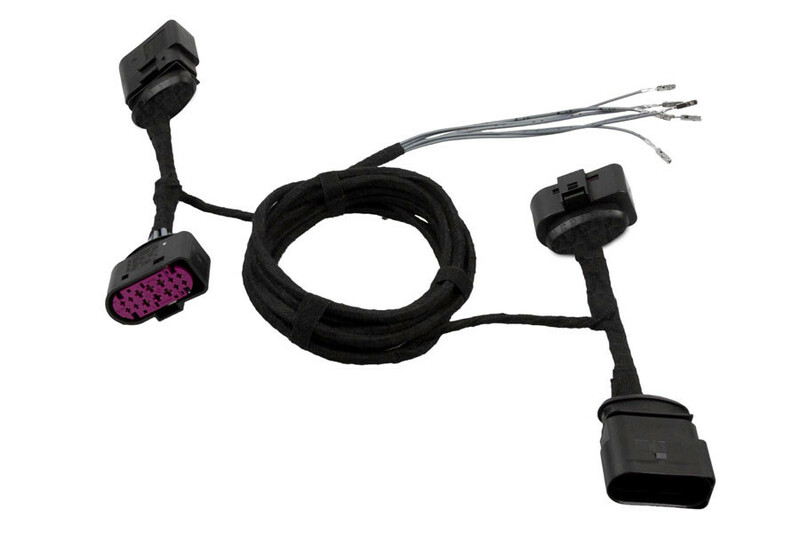 will this receiver and valve sensors work with tpms of my car. 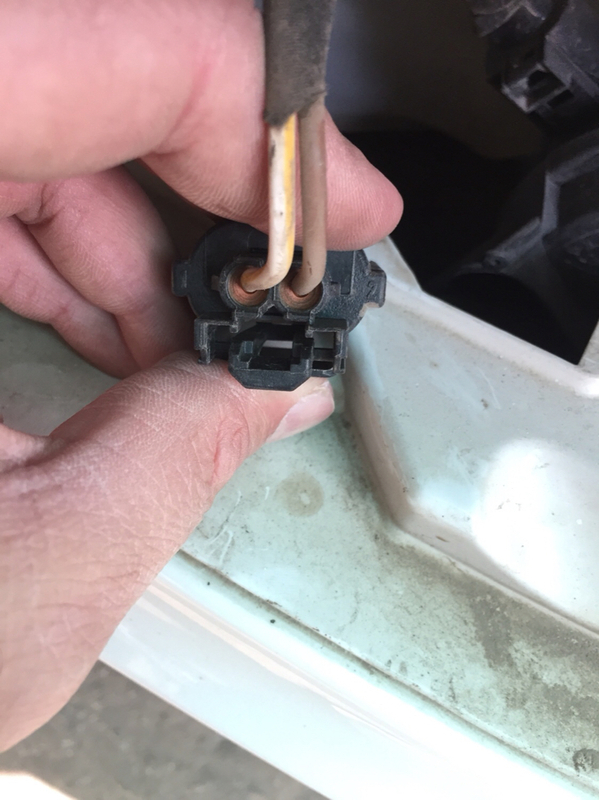 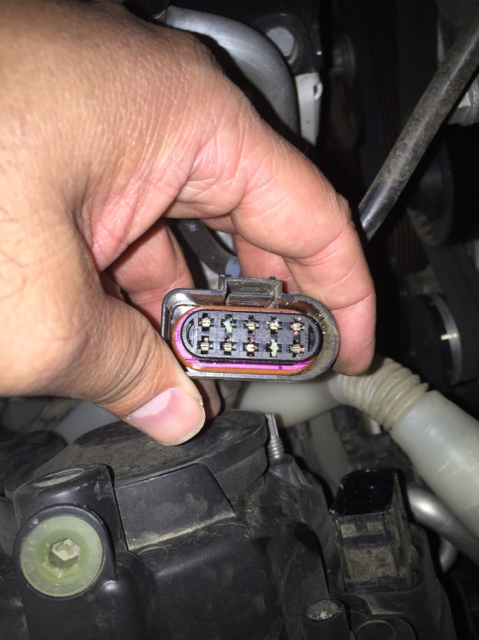 I don't need the pics from headlights connectors. 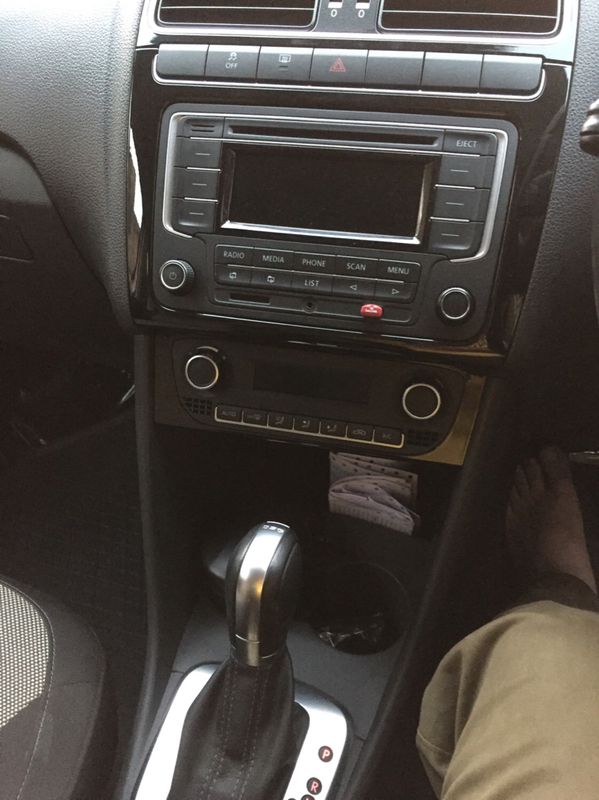 Thanks anyway. 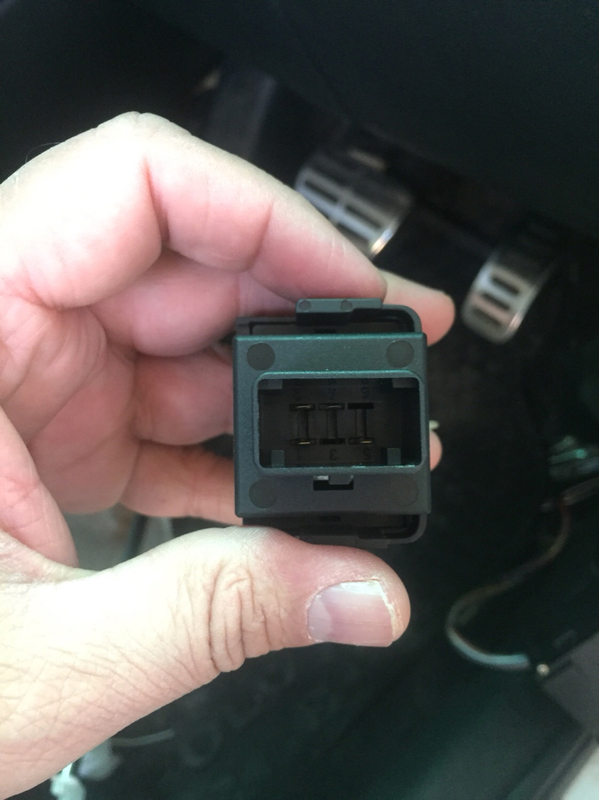 Original Light Switch connector, both sides. 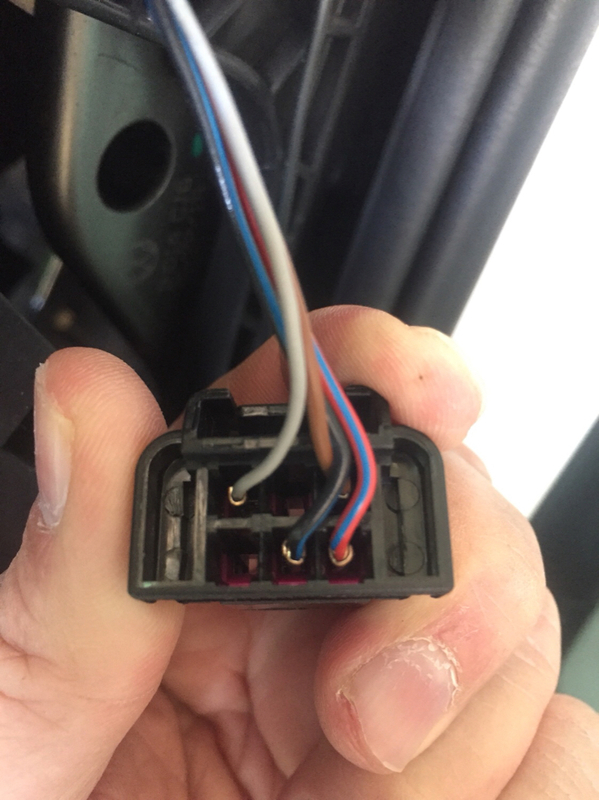 The trick in the wires is for the reversing light, right? 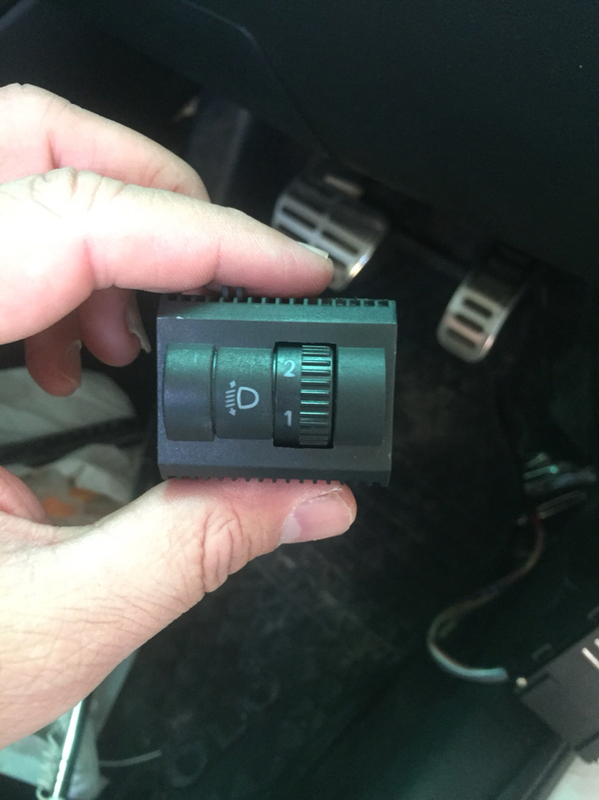 Your Dimmer is on its way from Germany. 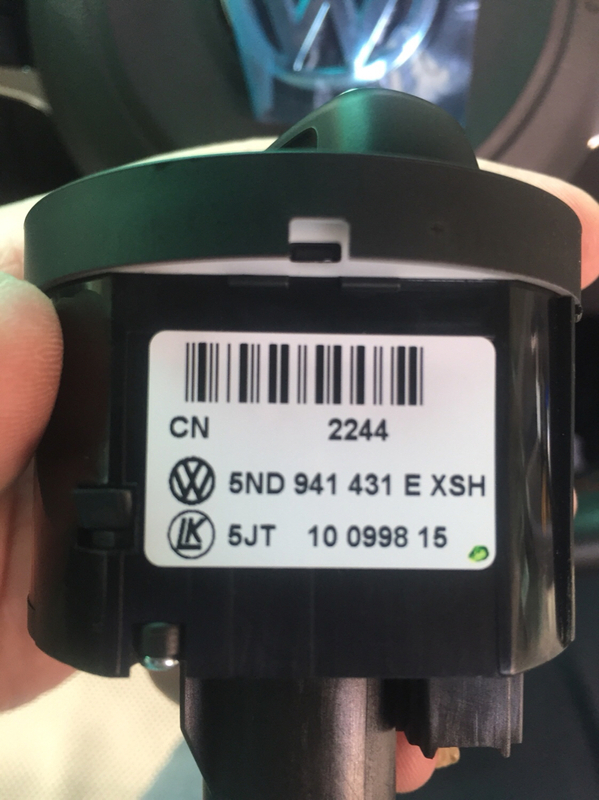 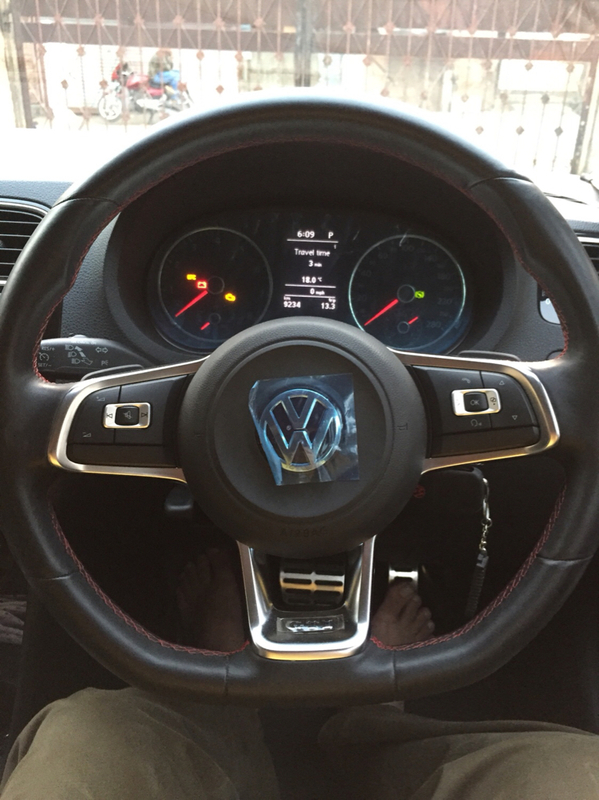 Your new Dimmer arrives on Wednesday 10th to my VW dealership. 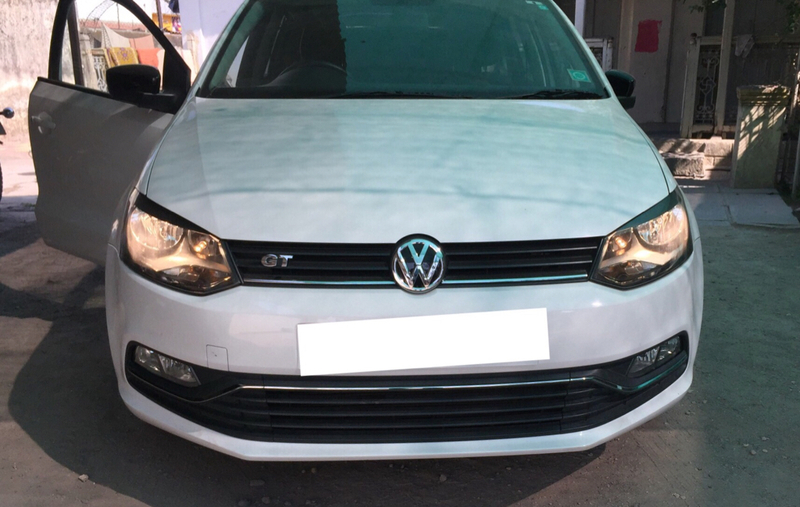 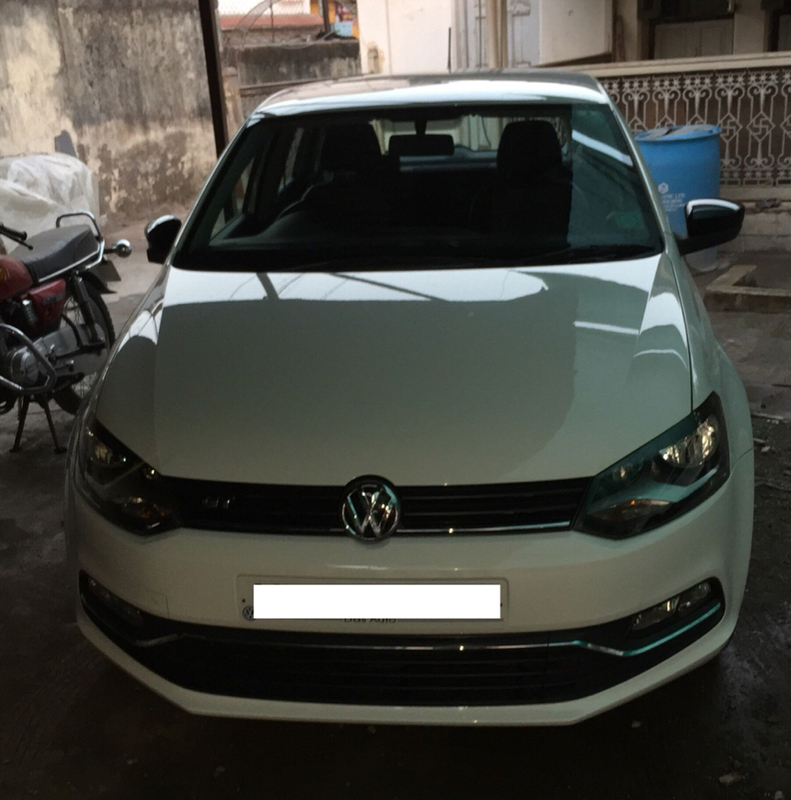 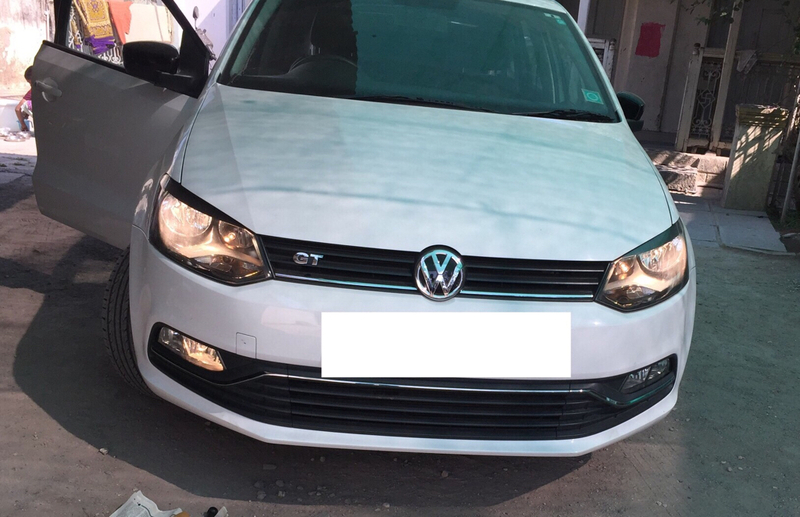 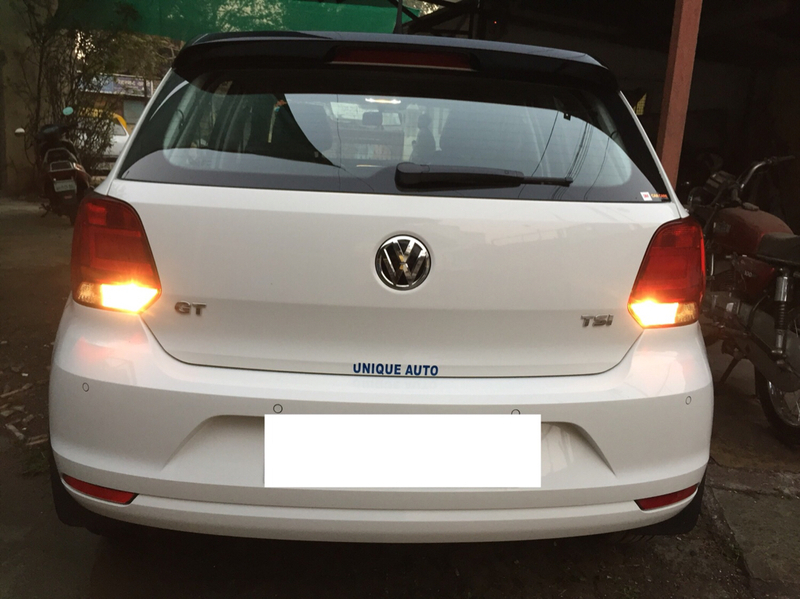 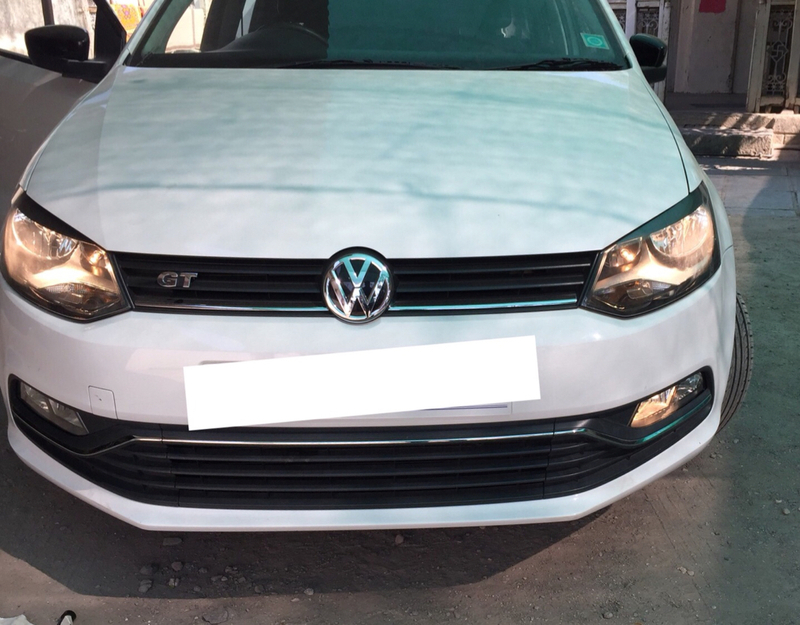 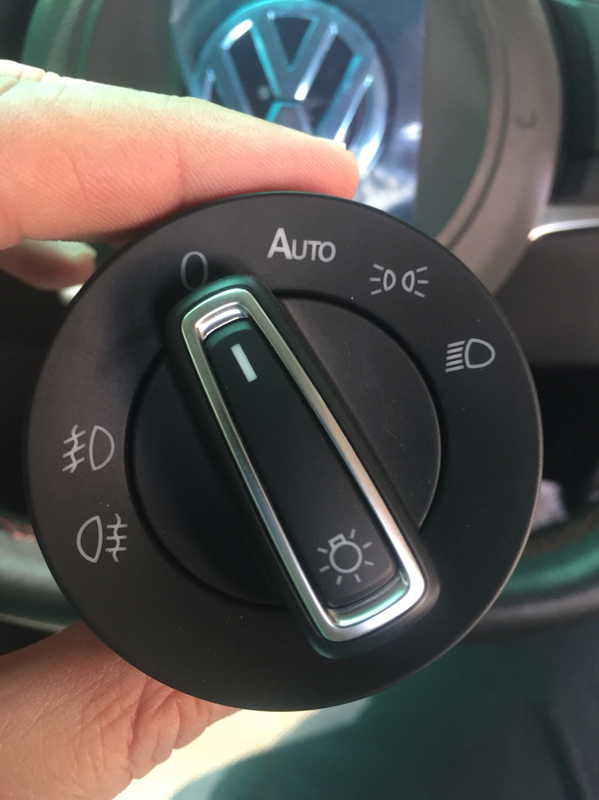 As you are going to install Bixenon headlights which include the static cornering lights, it is necessary that you install a new wiring for the fog lights. 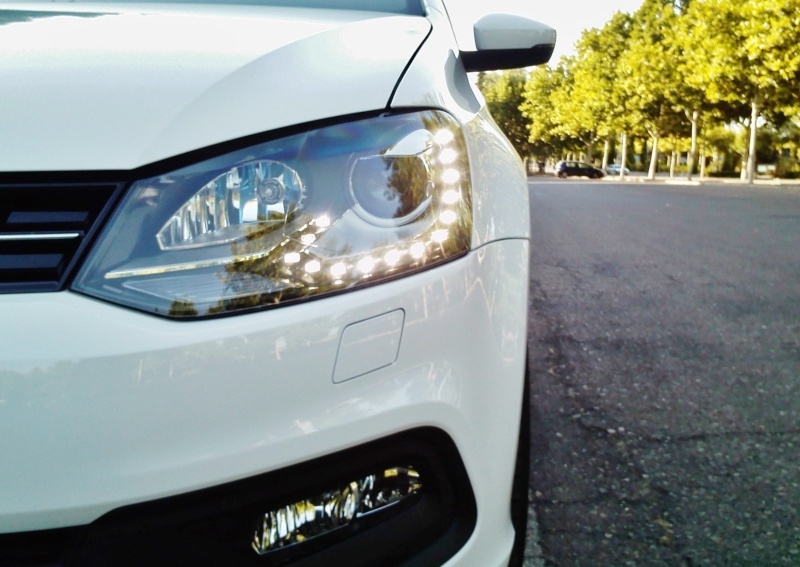 ciclo wrote: Many thanks for the pictures. 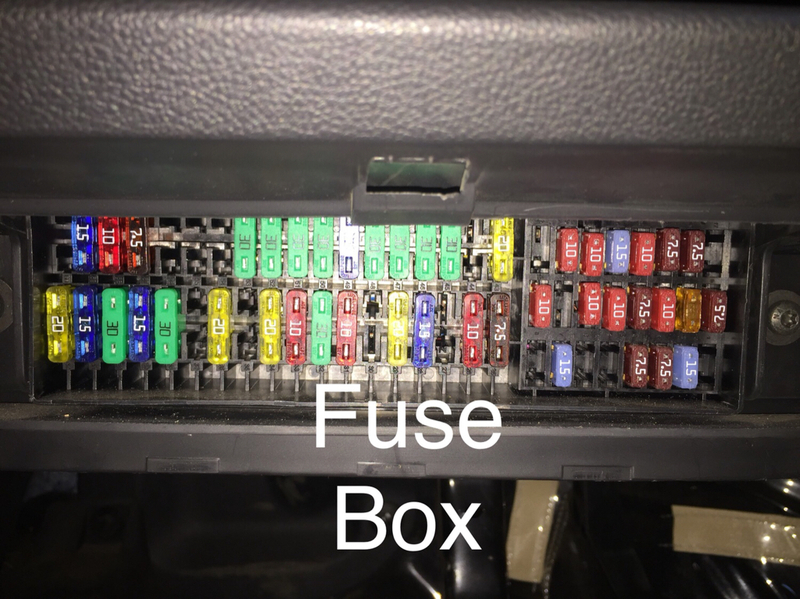 Ciclo will i need fuse holder and fuse also?? 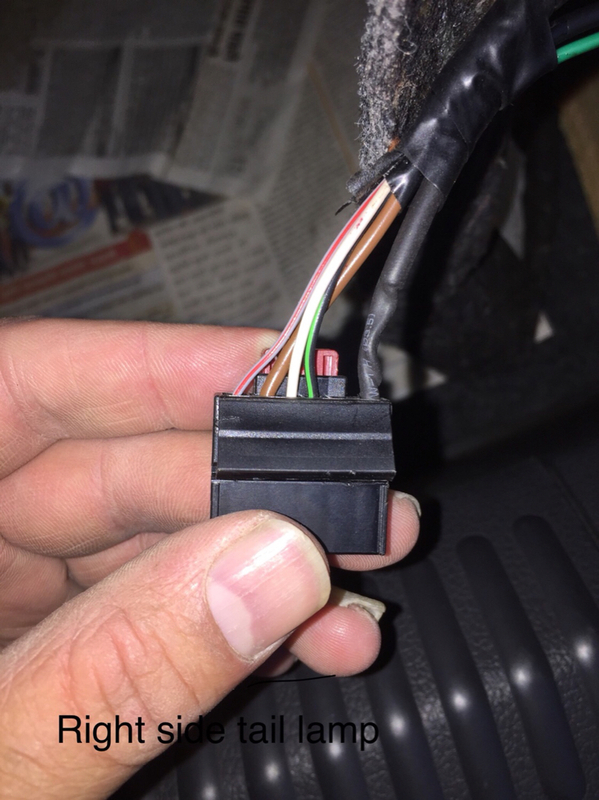 If you install this wiring through the fuse box - slot 54 = SB54 - you only need the fuse. 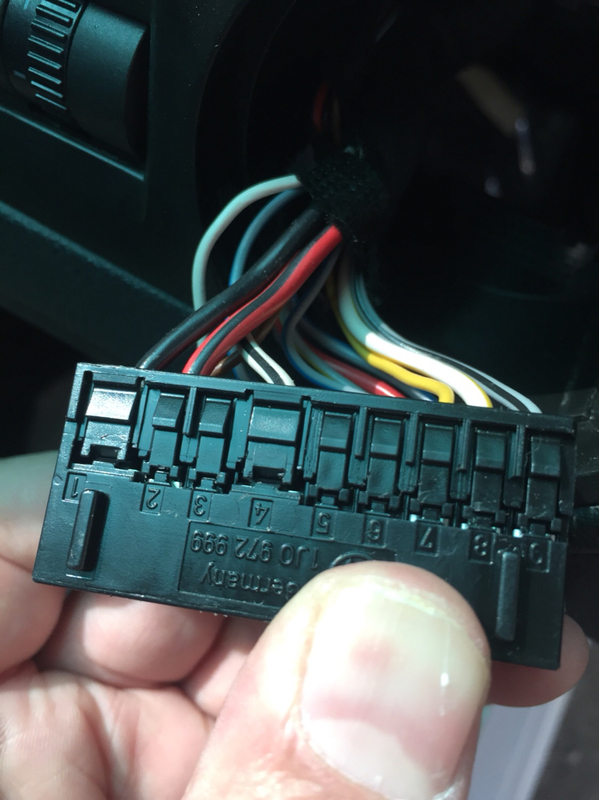 Instead of connecting it to the light switch (not is possible with Auto switch) you must connect it to the red connector according to your installation guide (pg 10, where it says 8 yellow/white -->3 red connector). 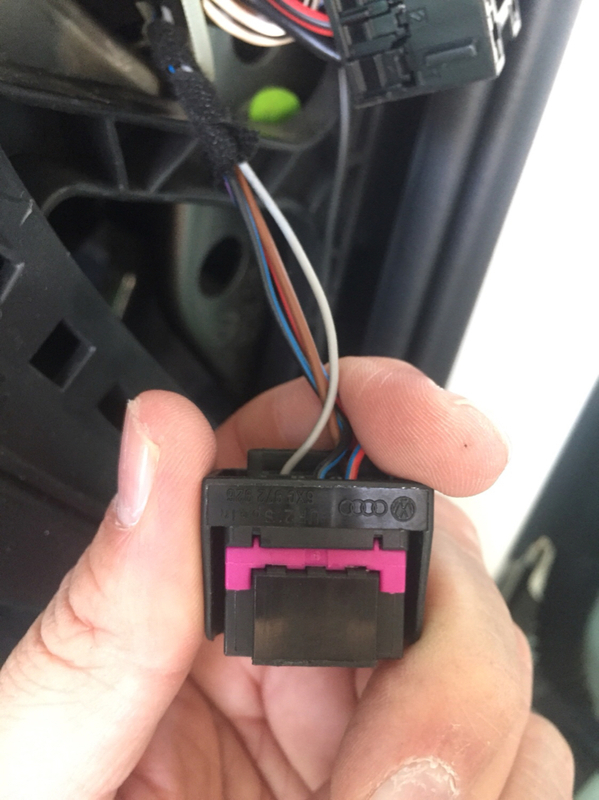 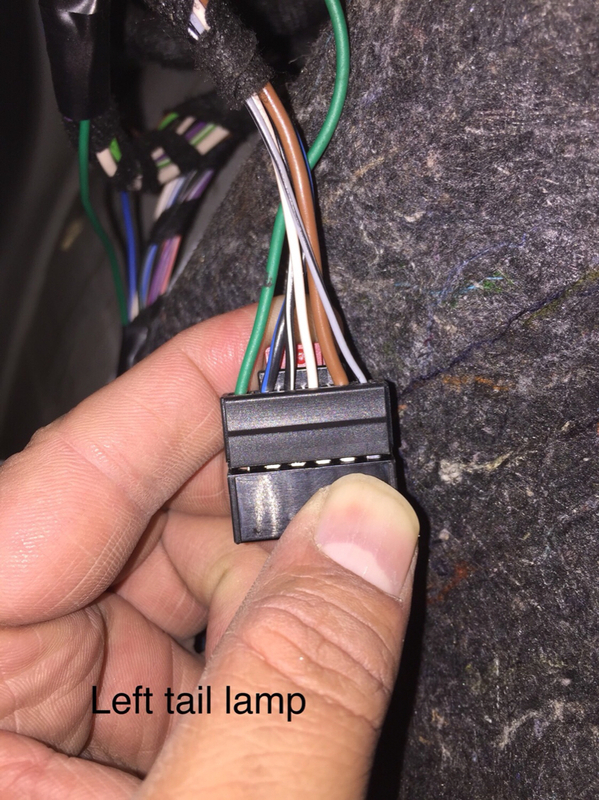 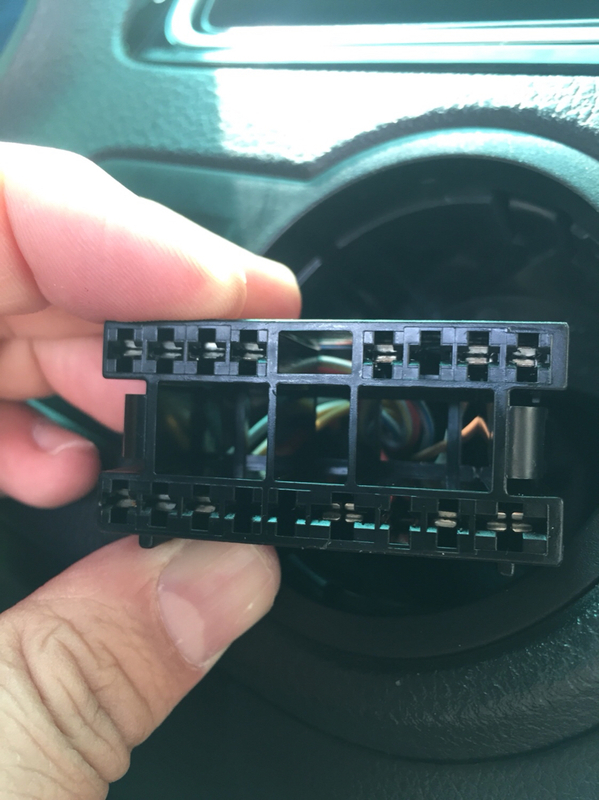 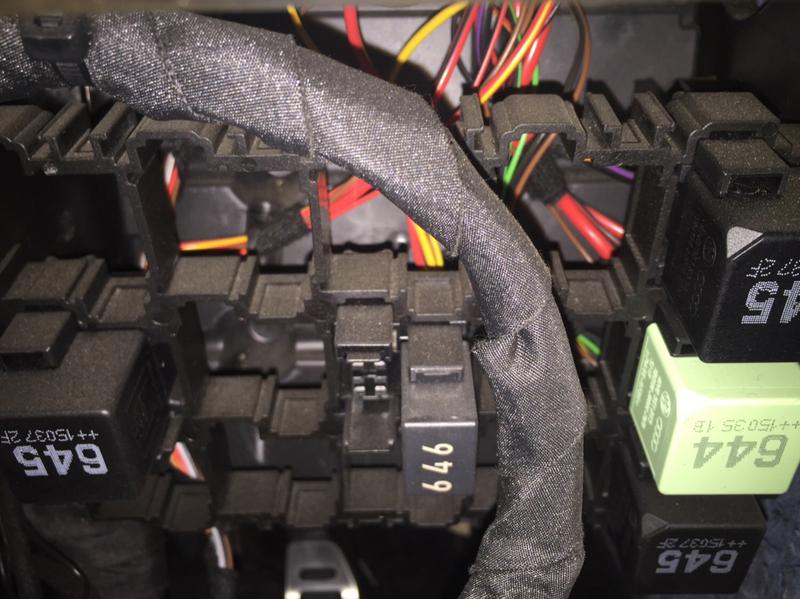 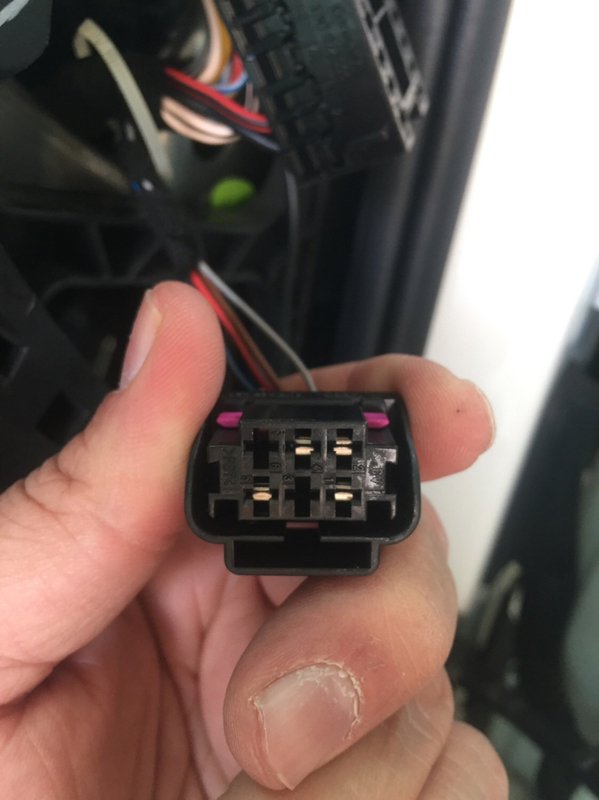 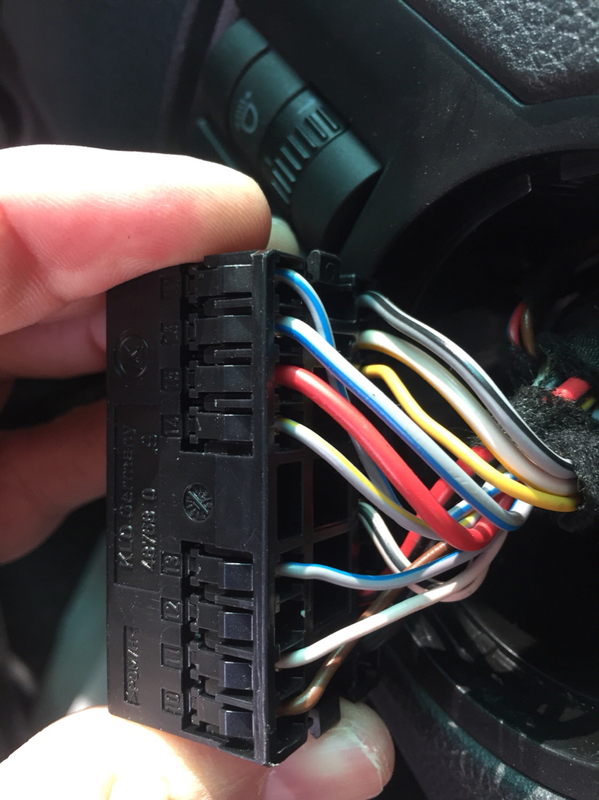 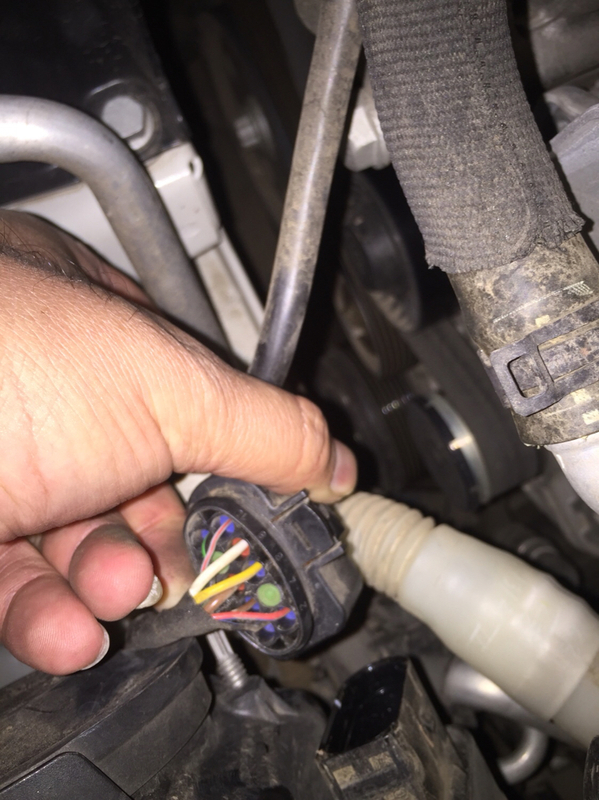 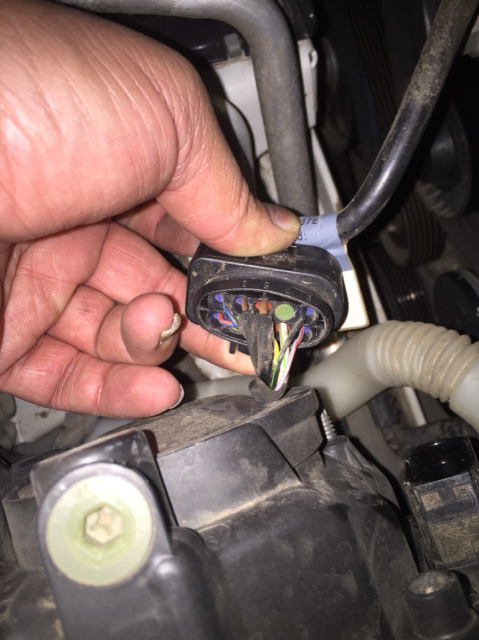 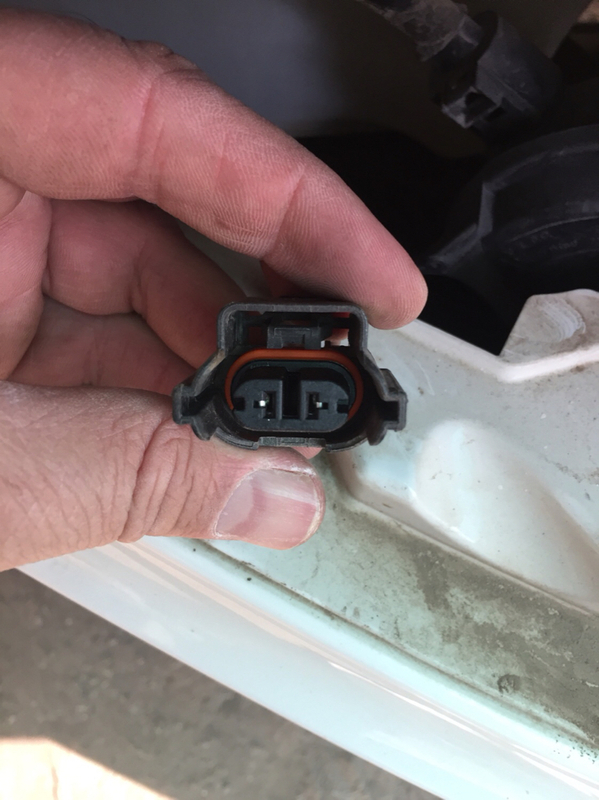 Very easy, from fog lights to SB54b---SB54 (15A)---SB54a and from here the wire to slot 3 red connector.